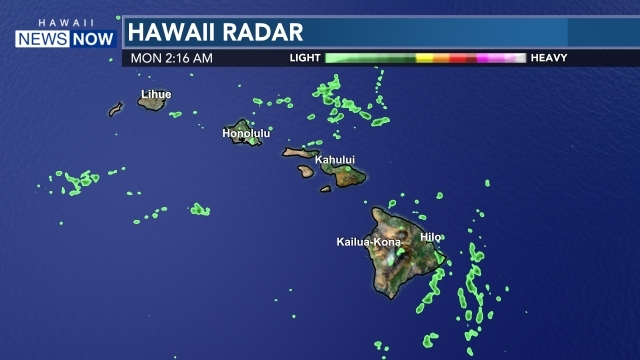 Thousands gather at Ala Moana to celebrate Independence Day, 6 p.m.
HONOLULU (HawaiiNewsNow) - Please return to this page regularly as we will be updating this list everyday as we learn of new shows. 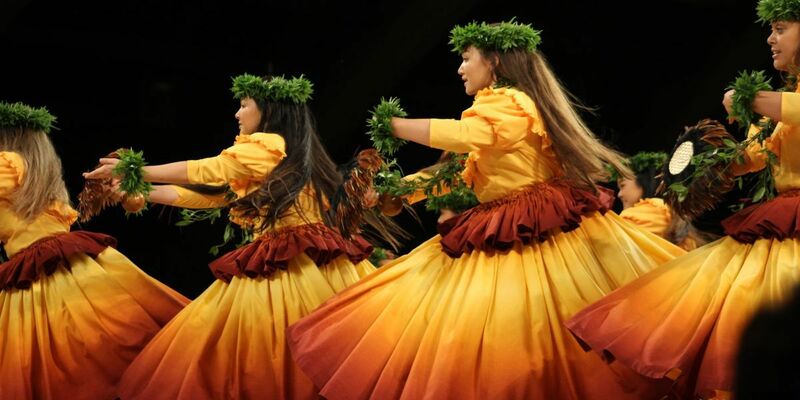 If you know of an event that is missing, please email us at news@hawaiinewsnow.com. Fourth of July celebrations start a day early (on Wednesday) at Aloha Tower for a family-friendly pau hana celebration of food, music and fireworks! Hawaii's largest fireworks is back for the 22nd annual Ala Moana Center Fourth of July Spectacular. The 15-minute show is one of the largest in the country and will be accompanied by a soundtrack. Fireworks will begin at 8:30 p.m. The public is encouraged to sit on the `Ewa parking deck beginning at 4 p.m. for the best viewing of the show. There will be a concert on the deck at 5 p.m. with entertainment at Centerstage at 3 p.m. every day from July 4-7. Shoppers will also be able to enjoy savings all week long with a 20% off savings pass with participating retailers. Maunalua Communities Foundation will host the 6th annual Independence Day at Maunalua Bay Festival. There will be entertainment from several artists including Jerry Santos and Kamuela Kimokeo and Maunalua. Parking will be available at the Costco parking lot beginning at 1 p.m. on a first-come, first-served basis. Additional parking will be made available at Kaiser High School with a shuttle to the event beginning at 4 p.m.
Fireworks will light up the night sky on the windward side of Oahu at Kailua Beach Park at 8 p.m. Turtle Bay Resort will host its annual Independence Day celebration with an all-day event featuring free activities, entertainment and fireworks. Live music featuring John Cruz, Typical Hawaiians, Kamaka Fernandez and Kapena will begin at 2 p.m. following the Da Hui Paddle Race. Food and beverages will be available for purchase. You will be allowed to bring blankets and low chairs but no coolers. Family and MWR Stage, (near the flag pole). Come and watch Live bands. The Maui Chamber of Commerce will host the 12th annual 4th of July fireworks in Lahaina. There will be food, entertainment and shopping beginning at 5:30 p.m. with the fireworks show to follow at 8 p.m.
Hilo Bay Blast at Bayfront: A day of fun, family-friendly, patriotic, and exciting activities around Hilo Bayfront. The Hawaii County Band is in concert at Mooheau Bandstand at 7 p.m. and fireworks start at 8 p.m. from a new location this year--a barge in Hilo Bay. July 4 parade has floats, music, keiki (kids) groups, patriotic groups, 65 entries. Goes from Kona's Kekuaokalani Gym (Kaiwi Street and Kuakini Highway) south on Kuakini, down Palani, and along Ali'i Drive to Coconut Grove Marketplace. The fireworks start at 8 p.m., and will be shot off a barge in Kailua Bay. Watch from anywhere in Kailua Village, or south, north, or mauka (up the hill). The display will be a spectacular sight, with all kinds of beautiful pyrotechnics. The display will last 10 minutes. And you can listen to patriotic music simulcast on LAVA 105.3 fm radio. Waikoloa Beach Resort will host its annual Fourth of July fireworks show along with other entertainment and activities for the entire family. Festivities will begin at 10 a.m. and will last following the 8 p.m. fireworks until 9:30 p.m. Beach chairs and blankets are welcome but coolers are not allowed. Lihue: Thursday, July 4 at 4pm - 9:30 p.m.
Great music, food, fun and fireworks are planned for the 24th Annual Concert in the Sky which is the annual Kauai Hospice fundraiser. The event will be held at Vidinha Soccer Field, located by Vidinha Stadium in Lihue. For more information call (808) 245-7277. Kekaha Community's fourth of July celebration at the HP Faye park in Kekaha 11am to 11pm. Local entertainment cultural exhibits and crafts and fun games and rides for the keiki. Got big plans for the Fourth of July? Having a barbeque, pool party, or heading down with your family to catch a fireworks show? We want to see what you're up to! Send your best Fourth of July photos to news@hawaiinewsnow.com or post them to our Facebook wall! Thanks, and have a happy Independence Day!